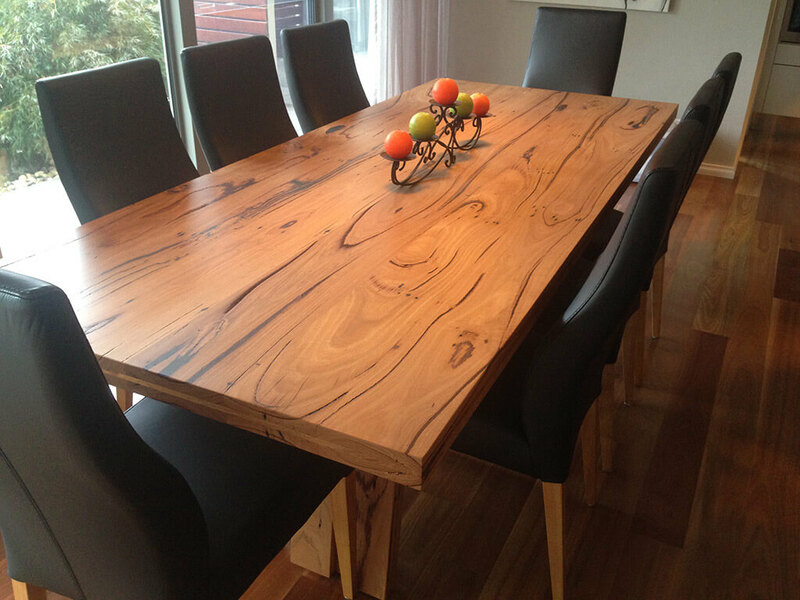 We are proud of being one of the favourite bespoke furniture makers in Melbourne, manufacturing premium quality furniture pieces with top quality timbers that make the entire piece more durable, with vivid colours and an elegant finish that you can combine with the rest of the decoration in your living room, dining room, bedroom and more. When you do not find the right type of furniture you need for a specific part of your house and you want it to follow strict guidelines with a design that can truly satisfy your needs, then here at Davis Furniture you will find a team of dedicated experts that will find the right type of design for a specific piece you are looking for. 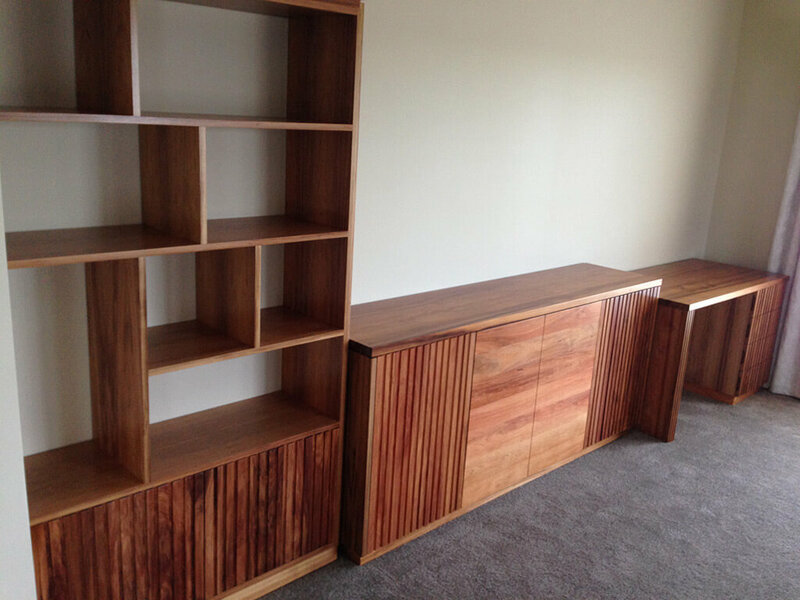 We have earned the respect and trust of Australian home owners and business owners as professional bespoke furniture makers in Melbourne with many years of experience in the field of furniture manufacturing. When you decide to work with our experts you can be sure they will involve you in the entire procedure so there won’t be any unpleasant surprises at the end of the process. Davis Furniture is not new to this business as we have provided second to none bespoke furniture pieces for quite a long time, and we are proud of helping Australians achieve their goals of improving comfort level and maximising functionality. Contact us today if you want more information about our services at the leading bespoke furniture makers in Melbourne, we have a team of qualified experts that will be more than happy to let you know all the details of our range of products and other options available to you. 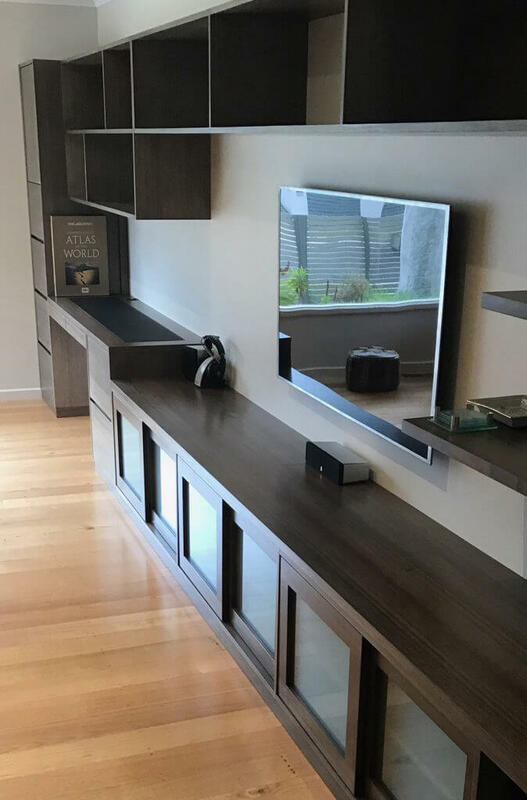 If you want to view our portfolio for yourself, then you can schedule a visit and see the elegant work of our professional bespoke furniture makers in Melbourne have completed. High quality, intricate design and smart living is what we pride ourselves on here at Davis Furniture.